Great price for a great view! 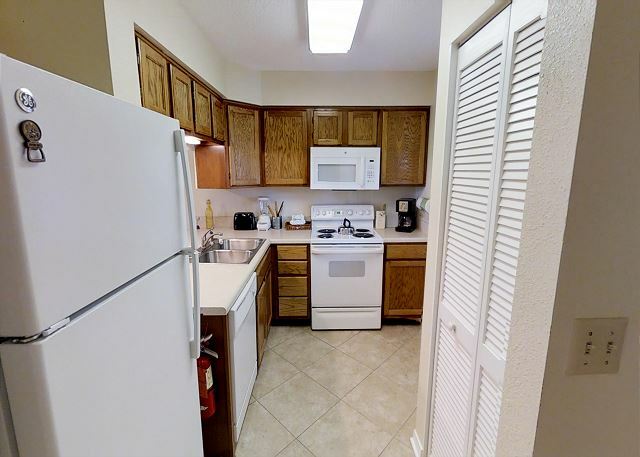 2 Bd/2 Ba with 6th floor sunset views of the Gulf, dolphins, East Pass, and weekly summer fireworks! King and queen beds, recently redecorated. Also has a queen sleeper and a pack-n-play, to sleep up to 6. 2Br/2Ba K/TT Catalina Blue Inviting Gulf Front Condo! Updated Kitchen! Private Balcony! Gulf of Mexico View! 2 Chairs & Umbrella Beach Set Up! Gulf View from Master! Open Plantation Shutters for your Islander 702 View! 7th Floor Private balcony for a Full Gulf View! Eat Breakfast from your Balcony! Relax with the sounds of Summer! 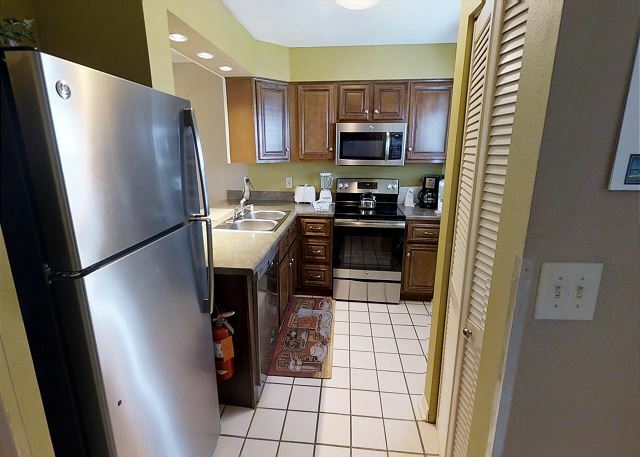 Fully Equipped Kitchen for all cooking and baking needs! Pool View! 48' TV in Living room! Gulf View From Master! 7th Floor Gulf of Mexico View! Private Balcony! Overlooks East Pool & Tropical grounds! Islander 706 has been updated and well kept! King in Master with Walk-In Shower! Queen in Guest bedroom! Private Balcony with busy view of Destin Pass! Relax! or Engage in Sight Seeing of Excursions! Watch the Sunset in all its Summer Colors! Top Floor View with King/Queen Beds! Upgraded Kitchen! Mini Office table! 48' TV in Livingroom! Top Floor Unit with Sunset View! Destin Water Way View for Entertainment! 2Br 2Ba King in Master - bunk beds in Guest! New Flooring! Islander 712 has Complimentary 2 Chairs & Umbrella for Beach Relaxation! 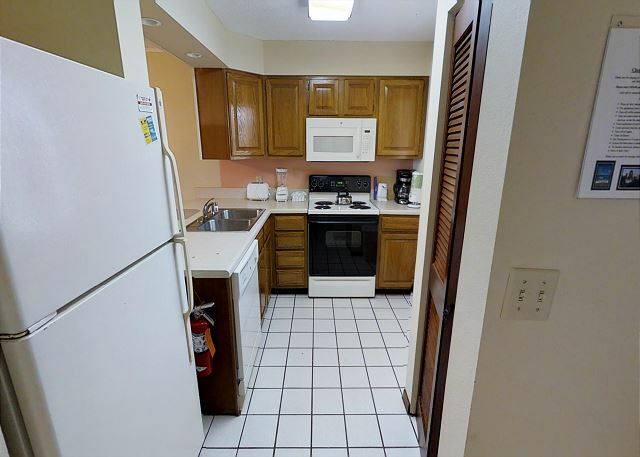 2Br/2Ba K/TT Ground level access! Budget$$$ Enjoy the Islander Music! Walk out to Private East Pool and Privat Beach! Look out at our TIki Bar(BYOB) w/2 mini grills. Wake up to breathtaking views In Your King bed. Open your Plantation Shutters for your picturesque view of the Gulf. The Islanders Private Beach awaits you. Listen to the sounds of the Gulf waters while relaxing within the Islanders Tropical landscape. Direct Gulf Of Mexico and Pool View! from your Private Balcony! Grill out at the Tiki Bar (BYOB) The Perfect sand dollar for an affordable vacation! Extra seating in dinning area, Wrap around Vanity is Master bathroom! 2Br/2Ba K/TT Water View! 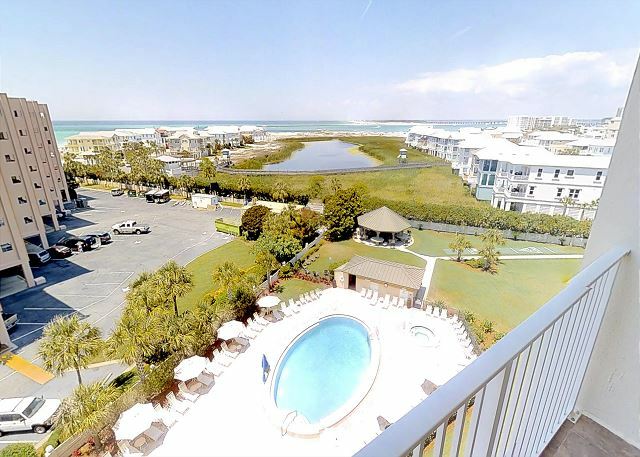 End Unit w/Views of Destin Sunsets! Destin Pass! Destin Fireworks! Okaloosa Island Beach Board Walk! Private Beach Access! Private balcony to View All! Enjoy the Best of Destin and the Islander! Located in the East Building on the 5th Floor! Step out on your private balcony or open your plantation shutters! In This affordable unit View the Beach, East Pool and hear the sounds of summer! 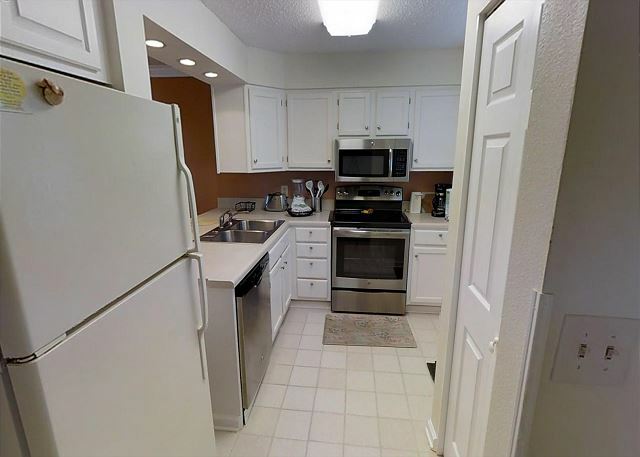 2Br/2Ba K/TT Amazing Summer Sunset Views of Destin Pass! Destin Harbor! Summer Fireworks! Summer Excursions! Private Beach! Private Balcony for Endless Summer Viewing!